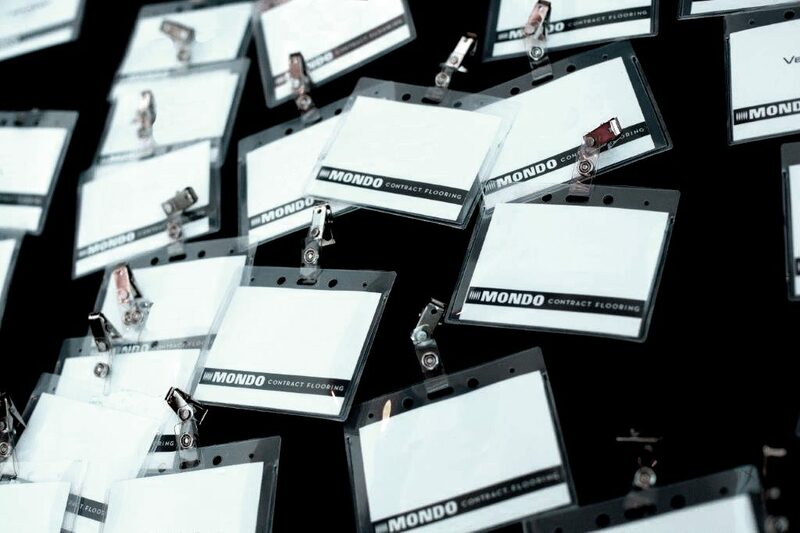 Mondo Contract Flooring has offices in Canada and in the United States. At our core, we have great ambition and a dedication to quality and innovation so we are looking for like-minded people. At the source of all our success are the ideas and skills we put together to face the next challenge. We invest in our people and value every person who’s part of our community. We thrive in an ever-changing, ever-growing environment and if you do too, we would like to hear about you. We currently have openings in our sales team, a unique opportunity to come on board with Mondo at a strategic time of growth. We are looking towards our inital hires to become true sales managers and leaders of the future. You will be part of a core team of individuals that are committed to a collective success. If you are up to the challenge, we should have a chat. By selecting I Agree, you consent to your application being shared within the Mondo recruiting team and to your data being processed and analyzed. Protection personal data: we only use your personal data for the purpose of hiring, in accordance with the privacy laws.